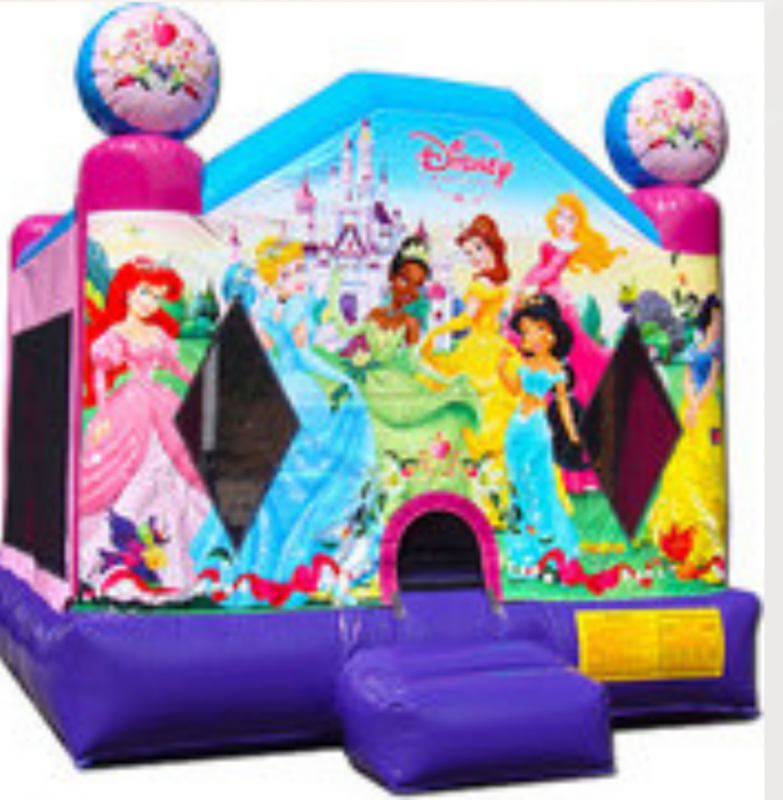 Add a Bounce house to your rental for just $50 delivered!!! 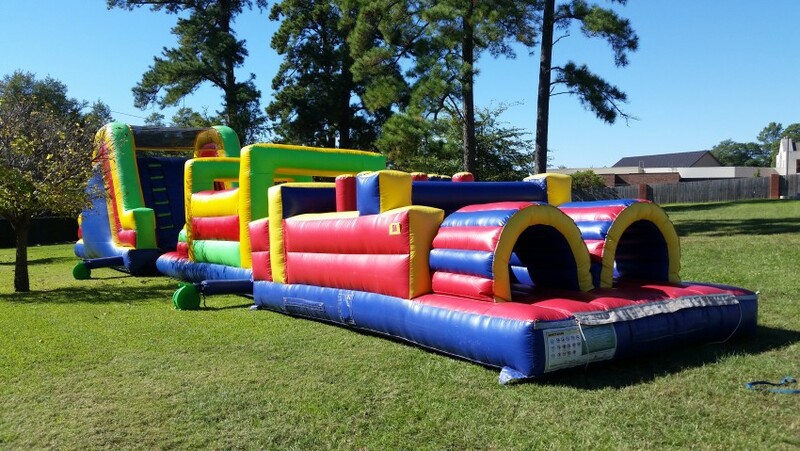 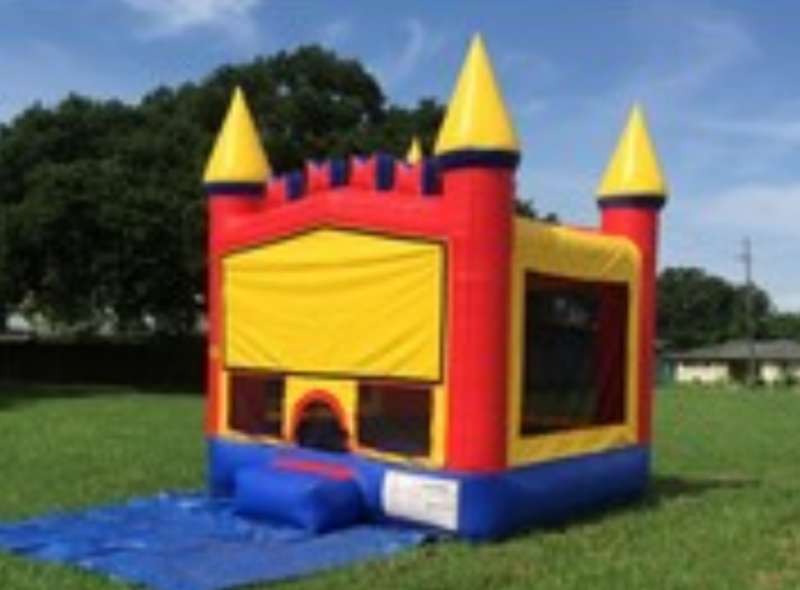 Pouncy Pounce Party Rentals is an event rental service that provides pony rides, bounce houses, water slides, obstacle courses rentals, inflatable games, combos, cotton candy machine, snow cones, and popcorn machine rentals alone with much more. 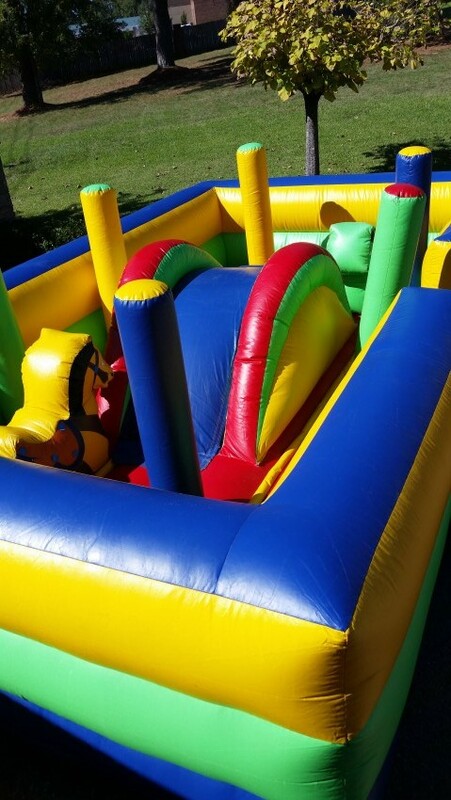 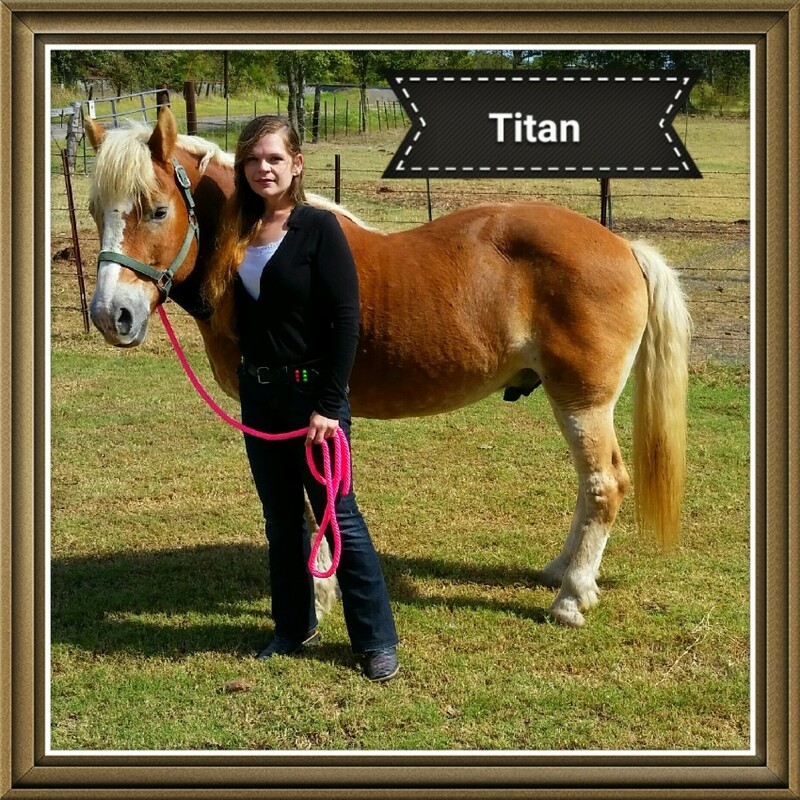 With our dependable and friendly service your guaranteed to have a hit party.